Weather Topic: What is Rain? 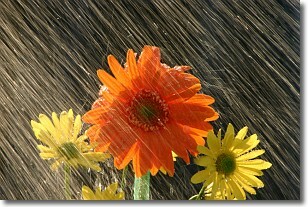 Precipitation in the form of water droplets is called rain. Rain generally has a tendency to fall with less intensity over a greater period of time, and when rainfall is more severe it is usually less sustained. Rain is the most common form of precipitation and happens with greater frequency depending on the season and regional influences. Cities have been shown to have an observable effect on rainfall, due to an effect called the urban heat island. 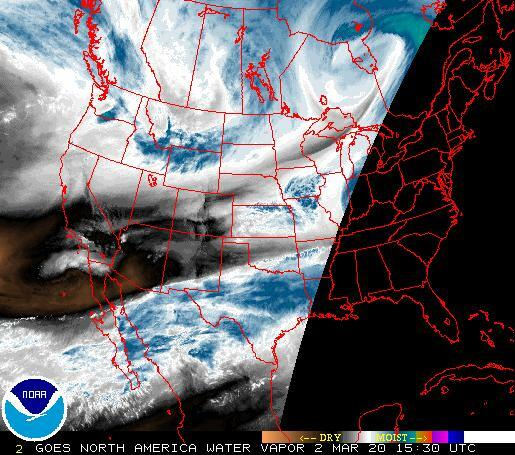 Compared to upwind, monthly rainfall between twenty and forty miles downwind of cities is 30% greater. Weather Topic: What is Snow? Snow is precipitation taking the form of ice crystals. Each ice crystal, or snowflake, has unique characteristics, but all of them grow in a hexagonal structure. Snowfall can last for sustained periods of time and result in significant buildup of snow on the ground. On the earth's surface, snow starts out light and powdery, but as it begins to melt it tends to become more granular, producing small bits of ice which have the consistency of sand. 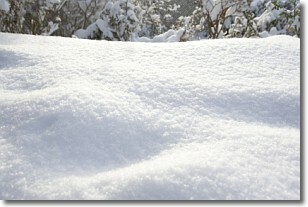 After several cycles of melting and freezing, snow can become very dense and ice-like, commonly known as snow pack.